Shortly after the last newsletter we had a very special visitor from the UK, Gary Flack, who worked with Studio 5 for many years and helped developed our first ever custom CMS system as well as taking care of our dedicated servers and security. He was naturally keen to meet the new USA web developer team and swap stories! A number of website projects were completed in the first quarter. 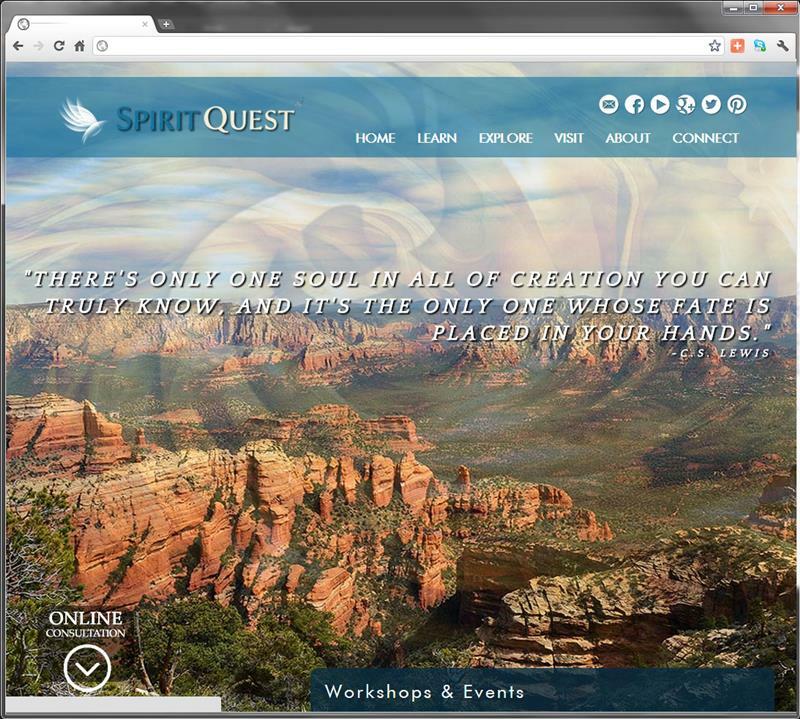 Websites large and small went live throughout the spring including clients old and new. 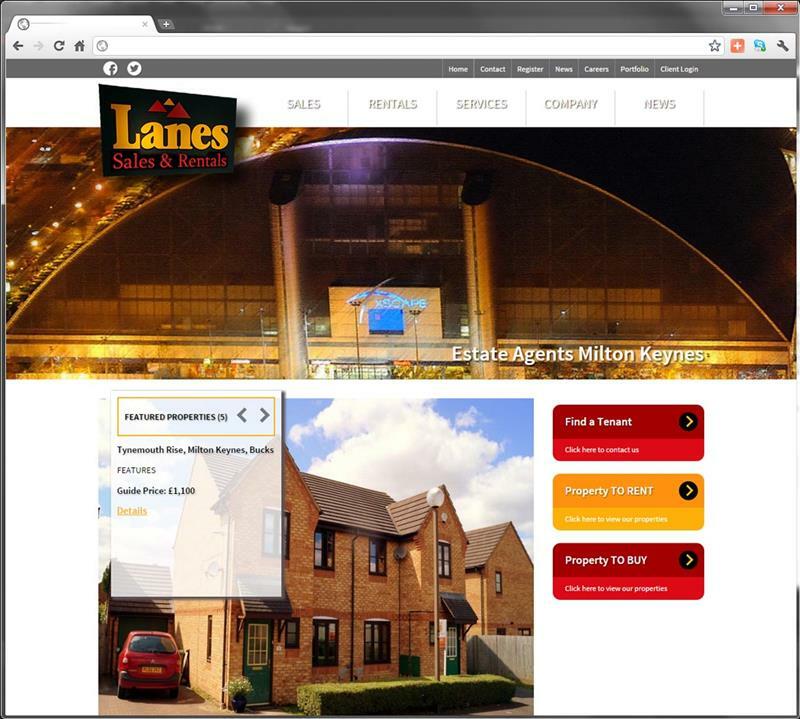 One of those larger projects included integration of external data into our own CMS system allowing complete control over all the content on the site for a UK estate agency. Further integration with the GoogleMaps API plots properties locations. This client has been with us for nearly 2o years! 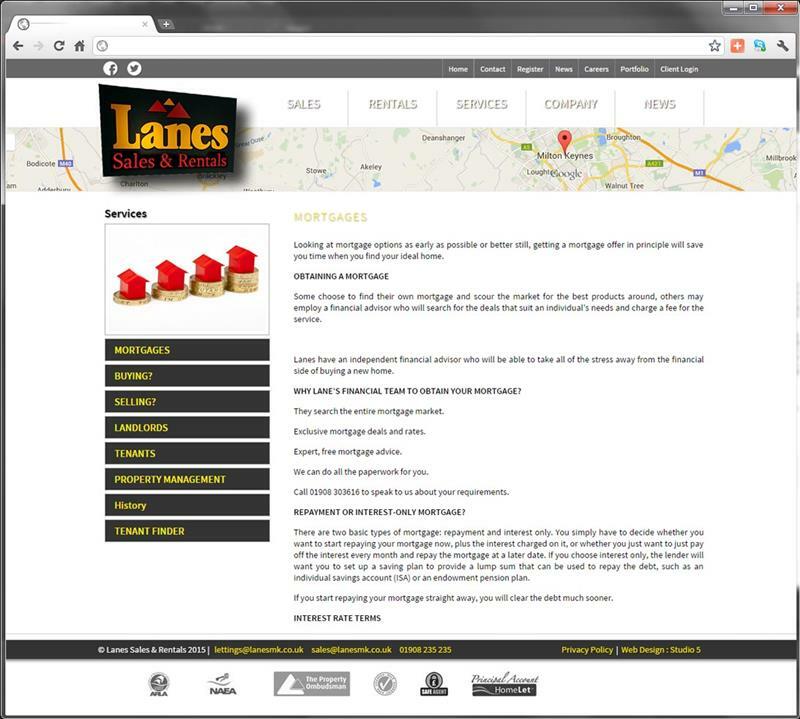 Lanes Estate Agents, Milton Keynes have relied on the services of the same webdesign firm since the internet evolved in the commercial world. Lanes helped Timon Pratt, Studio 5 CEO, find his home in Milton Keynes back in 1996 and ever since then the two companies have worked together to ensure Lanes Rentals offer their clients the very latest in technology. 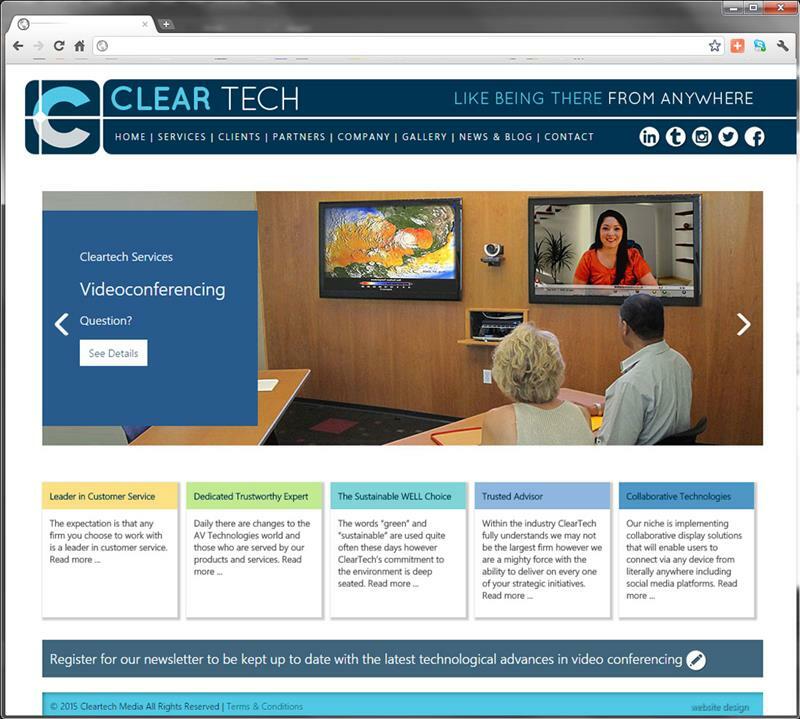 Our first Californian client web design project was for a high tech video conferencing company. ClearTech (CT) is a leading provider of AV technology solutions transforming communication in today’s active learning and workplace environments. The website utilizes our MVC CMS system allowing the client to update services and keep a blog with industry news and technological developments. A web design project for an old client in the UK. 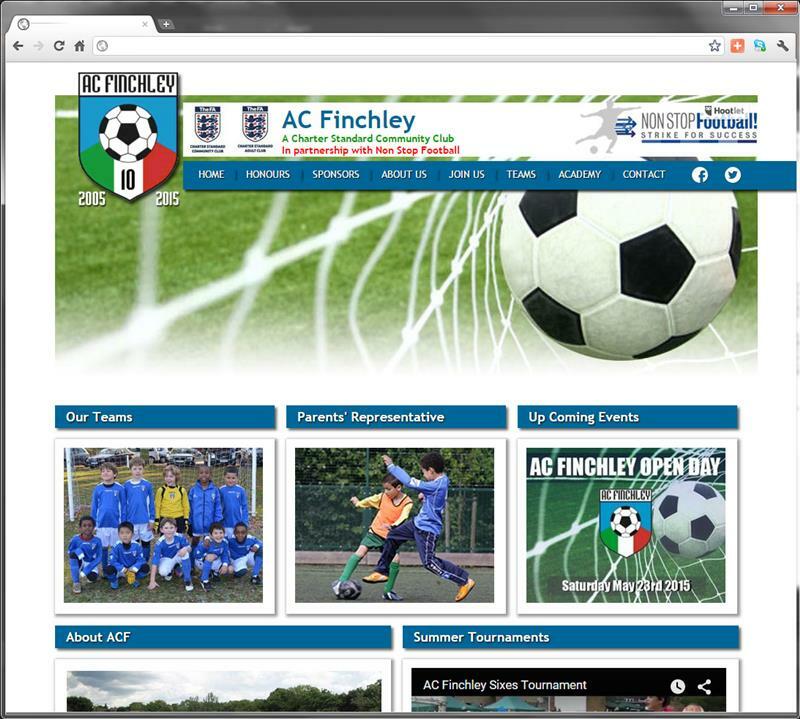 The football club celebrates its tenth year and the new website offers them the latest in technologies with our MVC based CMS system allowing them to keep news and events up to date as well as the team line ups, sponsor profiles and more. Tapping into the MVC CMS system for Bruce's events around the world, this new website evolved in the same way as other ISTA member sites. Data is shared from the central system allowing events that he personally is attending to be shown on his personal site. Bruce's personal events are also managed using the same content management system (CMS) only displaying on his personal website. 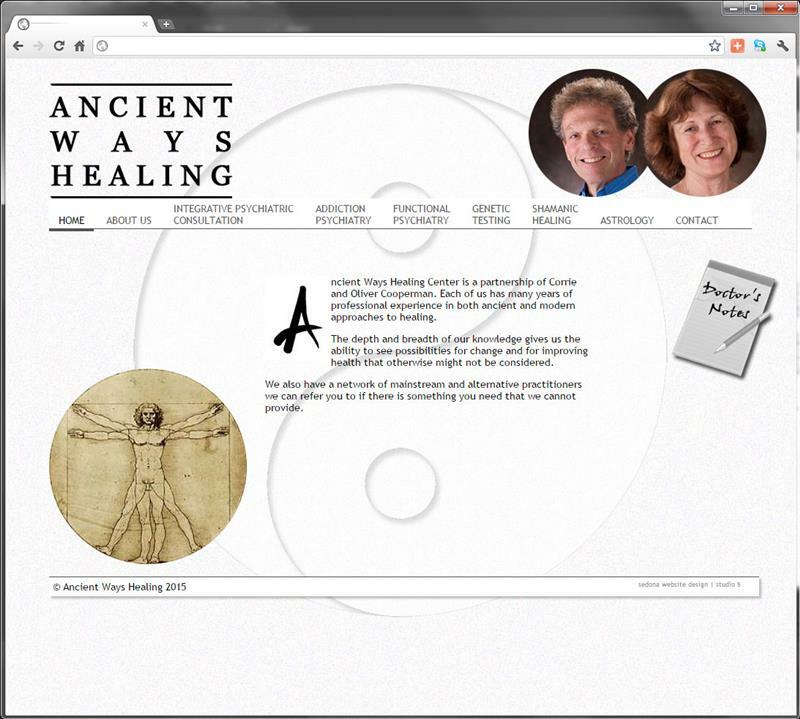 A new website using latest technologies for healers using both ancient methods combined with modern learning. The website utilizes our MVC CMS system allowing the client to update services and keep a blog headed up as Doctor's notes and offers a mobile friendly version. 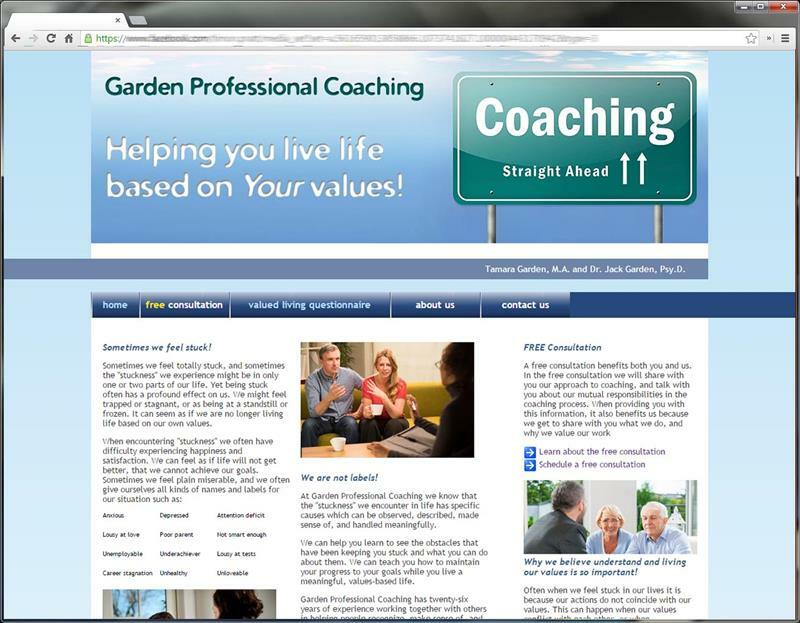 A modest new website for a local life coaching partnership. he project does include a dynamic questionnaire which was an interesting development project. 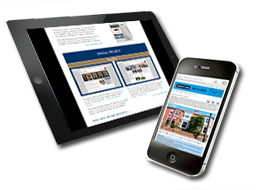 An interesting development project where the mobile version comes ahead of the main website. Studio 5 were asked to develop design framework for an existing website. The initial launch of the design is on the mobile friendly version with the main website's conversion to follow. The client will also be using the integrated newsletter system to generate customized email blasts to various groups of their subscribers, clients, etc.